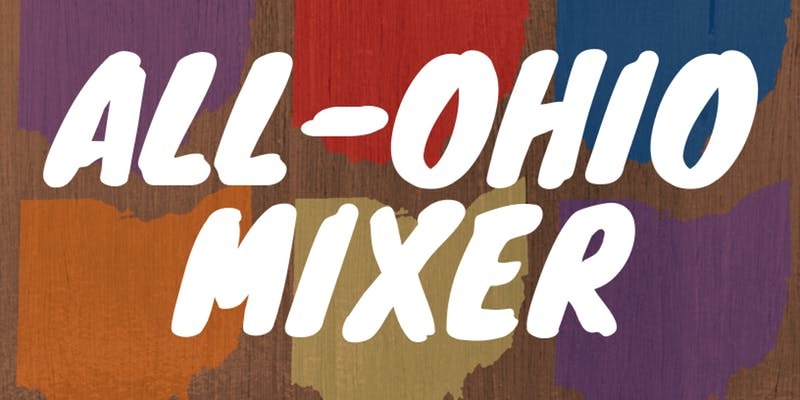 Join us on Sunday, Jan. 27 for an All-Ohio Mixer for alumni of Ohio-based universities and colleges. Hosted by alumni network leaders Mary Carrig (Bowling Green) and Margaret Glaser (Ohio State). The event space was graciously provided by Ohio State alumnus John Arakaki. Bring your business cards, meet and greet with fellow Ohioans. This event is free to attend. Please register via our Eventbrite. Limited street parking is available. There is a cash-only lot near the venue. Share the event with alumni groups. Join our Facebook Group and Facebook Event to stay updated.